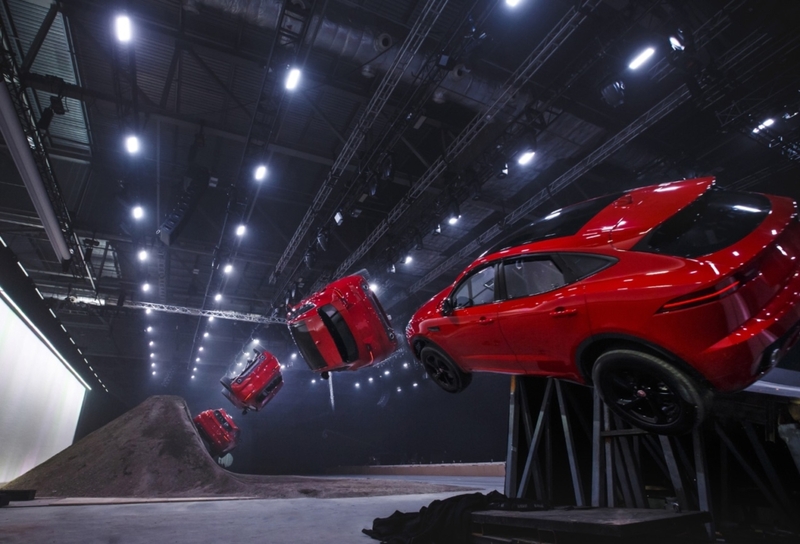 Last month Jaguar launched the new E-PACE with a breathtaking stunt by legendary British stunt driver Terry Grant, who set an official GUINNESS WORLD RECORDS™ title for the furthest barrel roll in a production vehicle. 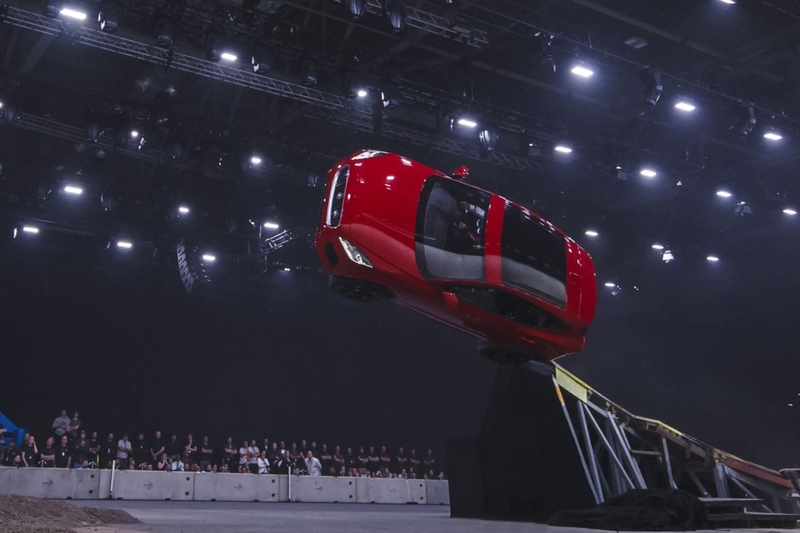 The compact performance SUV completed an epic 15.3 metre-long jump and a mind-boggling 270-degree barrel roll. 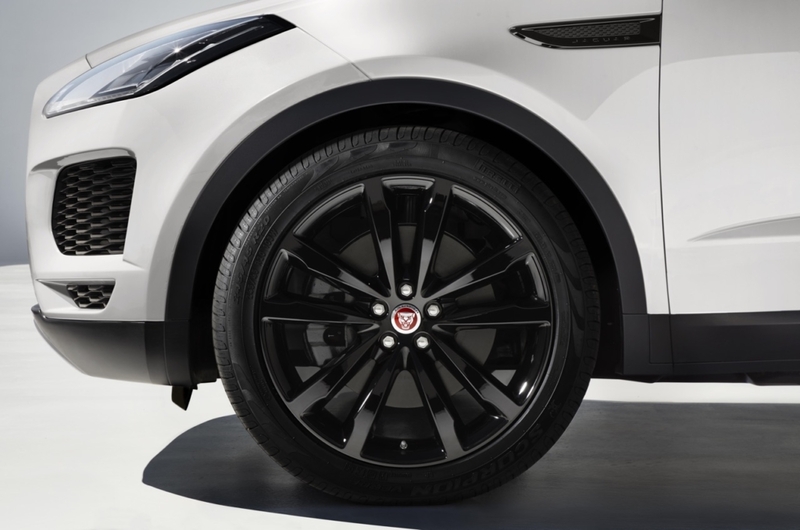 This sets the standard for the E-PACE being well and truly a performance vehicle. 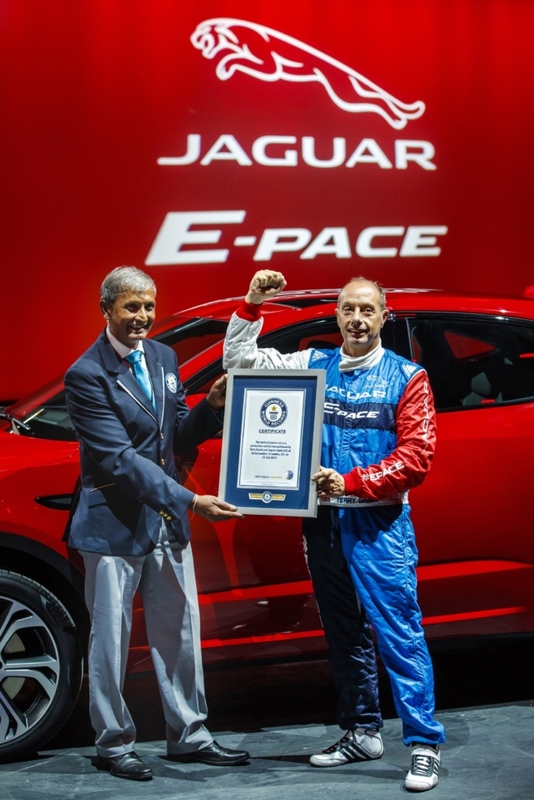 Jaguar holds dear their philosophy ‘Art of Performace’ and this achievement again proves that their precision, passion and ambition is showcased to the world. 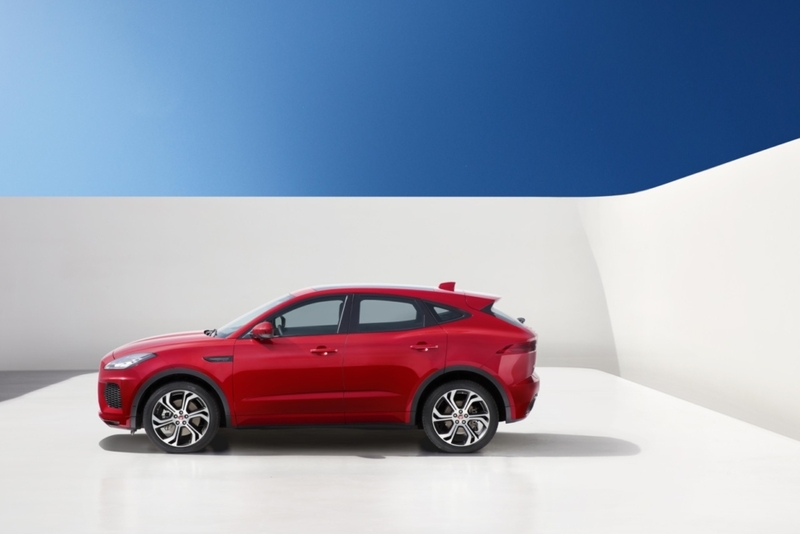 The E-PACE has its classic sports car looks with the performance to match in a compact SUV. 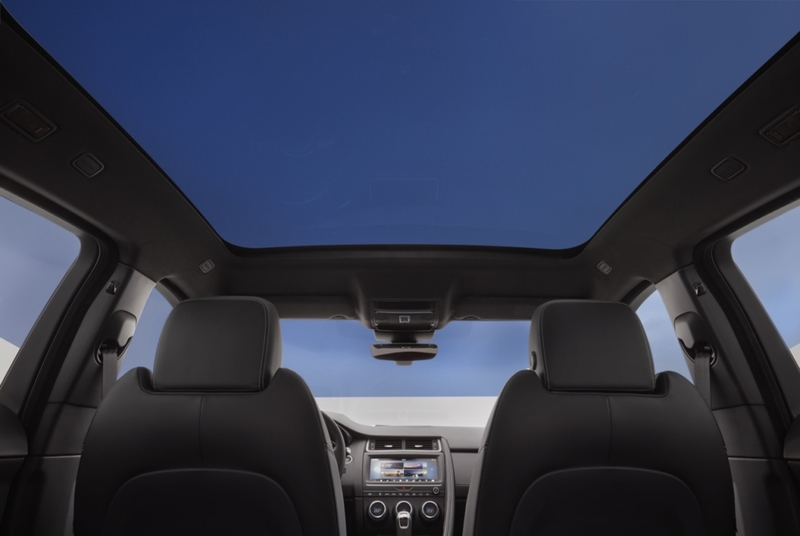 The vehicle features five seats, all-wheel drive with all-surface traction technology to keep you safe in all weather conditions. 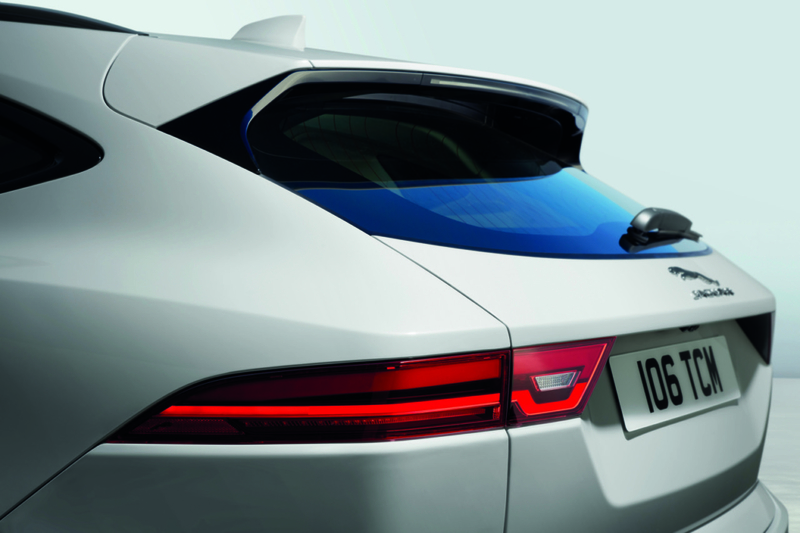 With 4G & wifi as standard, the car is well and truly connected, with a 10-inch touch screen packed with apps including Spotify and Jaguar Land Rover’s InControl system allows you tracking the vehicle on your smartphone and it automatically alerts the emergency services in case of an accident. 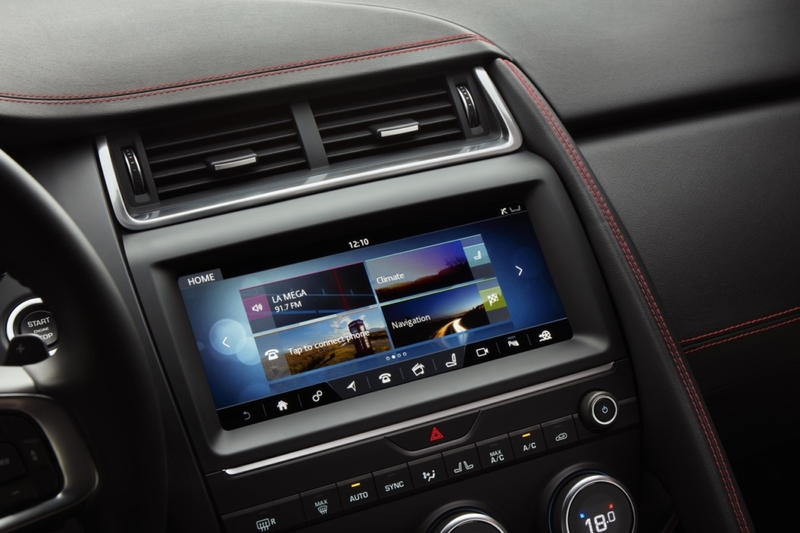 You can also check fuel levels and mileage remotely via a smartphone or smartwatch and warm up the car, cool it down and even start it remotely using InControl. Sounds like science fiction, right? 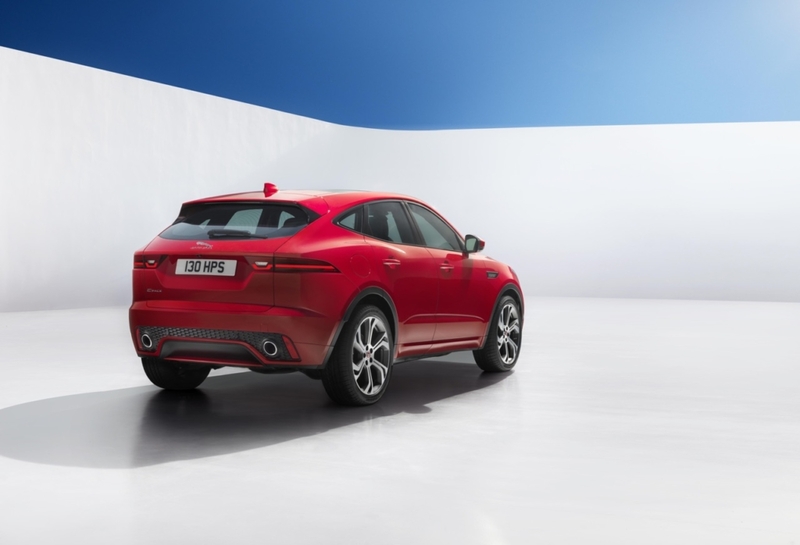 As you would expect from Jaguar, the E-PACE is available in a range of powerful and efficient Ingenium petrol and diesel engines. 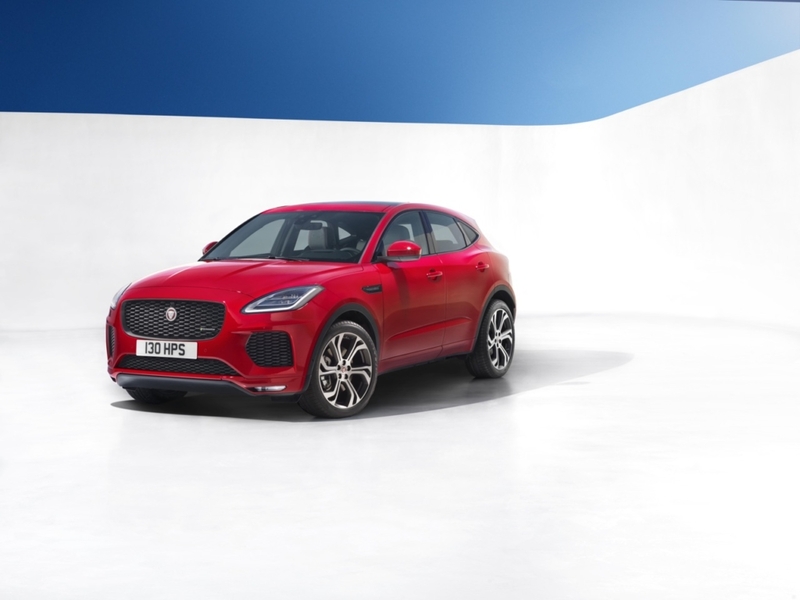 The 300PS Ingenium petrol turbo engine powers the sporting SUV from 0-60mph in just 5.9 seconds (6.4 seconds for the 0-100km/h sprint) before reaching an electronically-limited top speed of 151mph. 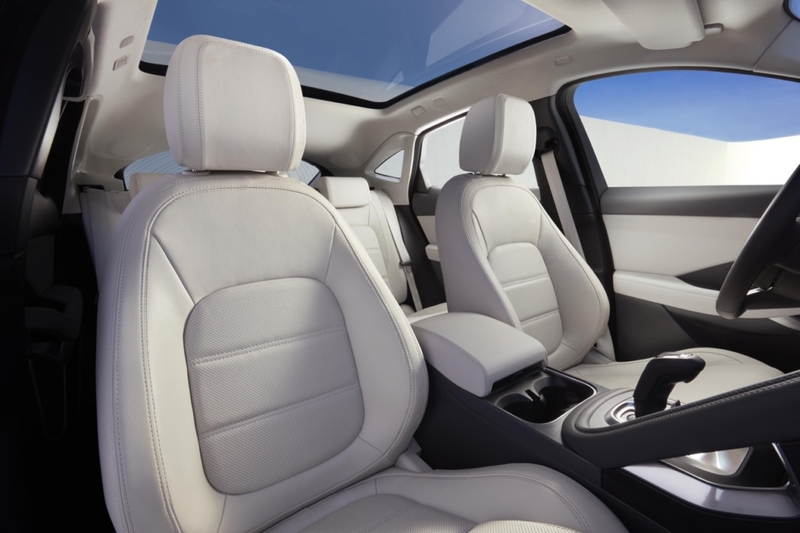 There is also an option for a more eco-friendly front-wheel-drive model with 150PS Ingenium diesel delivering CO2 emissions of 124g/km. 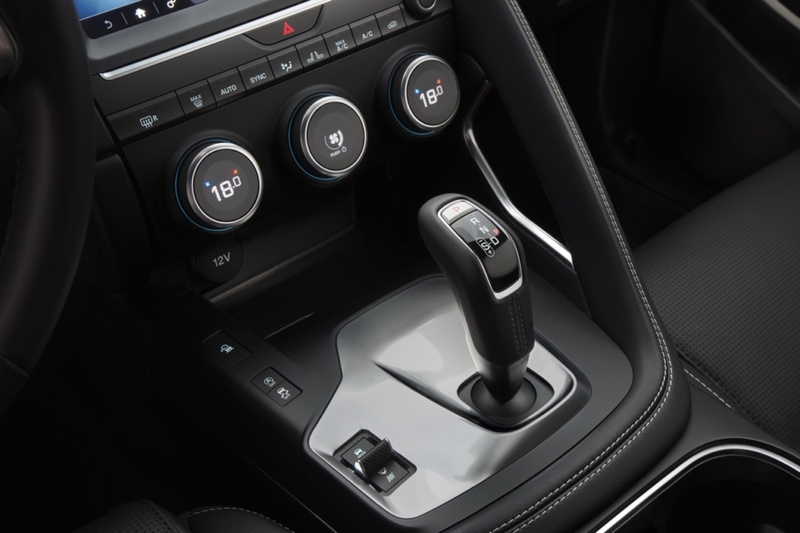 Available with a 9-speed automatic or 6-speed manual transmission.